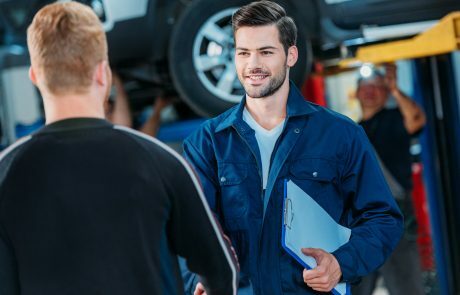 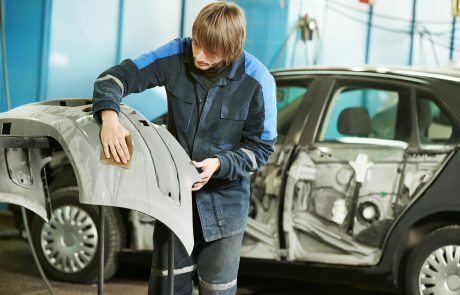 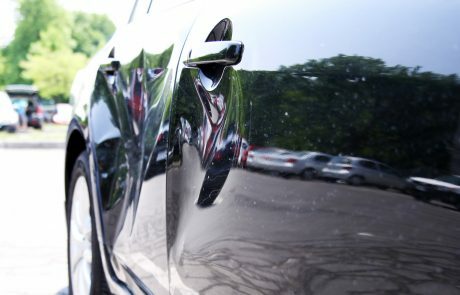 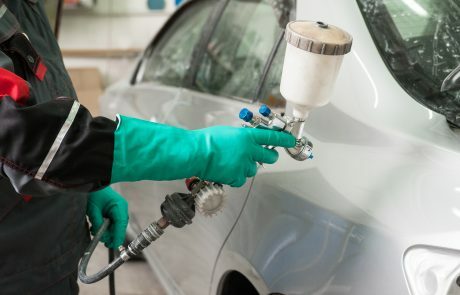 At Montrose Auto Body, we will do everything in our power to make the repair process easy on our customers. 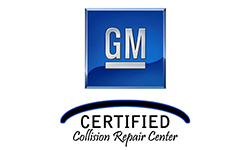 We are a full-service collision center and our technicians can repair any make and model of car, truck, SUV and motorcycles! 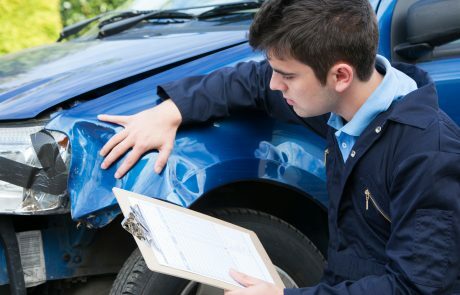 We will work with any insurance to help you get through the process and get you back on the road safely! 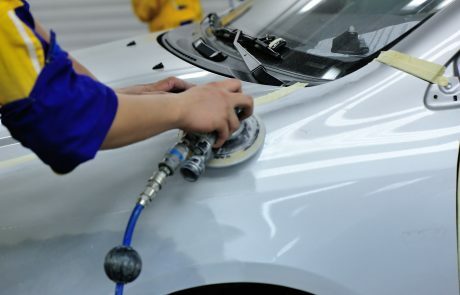 We work on cars, trucks, SUVs and motorcycles!